The All Share index retreated 0.75 points (0.63%) to settle at 117.78 points. 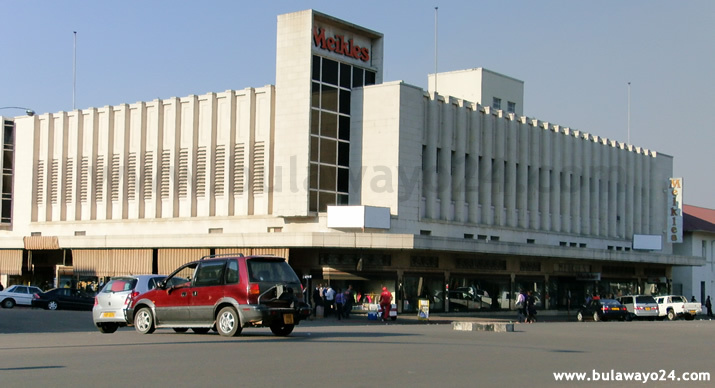 MEIKLES (MEIK.zw) led the losers with a $0.0500 loss to close at $0.3500, DELTA (DLTA.zw) shed $0.0304 to trade at $2.3367 and ECONET (ECO.zw) slipped by $0.0209 to $1.2731. FIDELITY LIFE (FIDL.zw) came of $0.0180 to settle at $0.1020 while DAIRIBORD (DZL.zw) closed at $0.1400 following a $0.0100 loss. 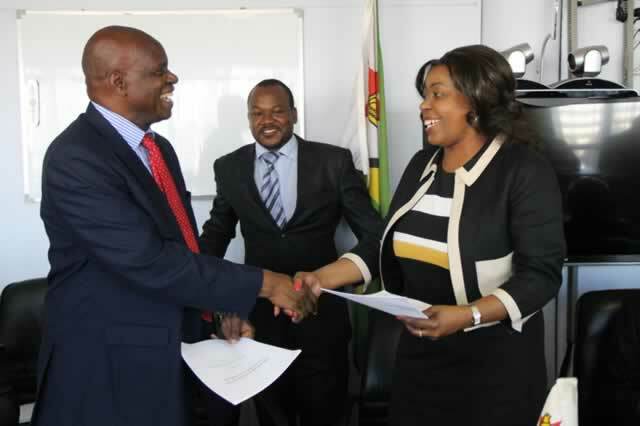 However, gains were seen in FIRST MUTUAL HOLDINGS (FML.zw) which went up by $0.0150 to close at $0.1650, AXIA (AXIA.zw) put on $0.0134 to end at $0.2743 while INNSCOR (INN.zw) rose by $0.0072 to $1.5000. 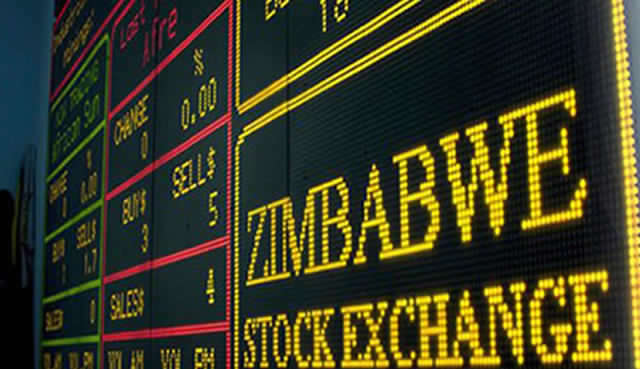 OLD MUTUAL (OML.zw) advanced by $0.0048 to end at $5.0100 and NMBZ HOLDINGS (NMB.zw) was $0.0045 higher at $0.1200.